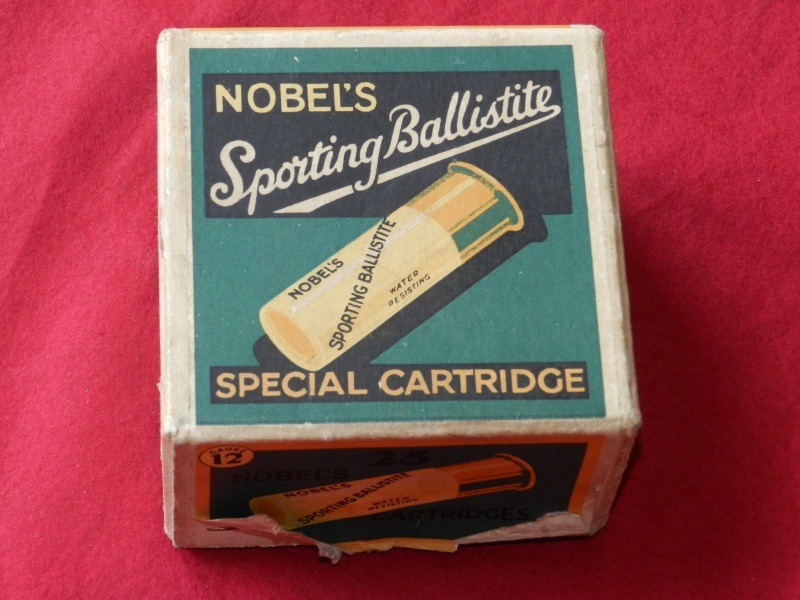 An original box of 18 Nobel's Sporting Ballistite. 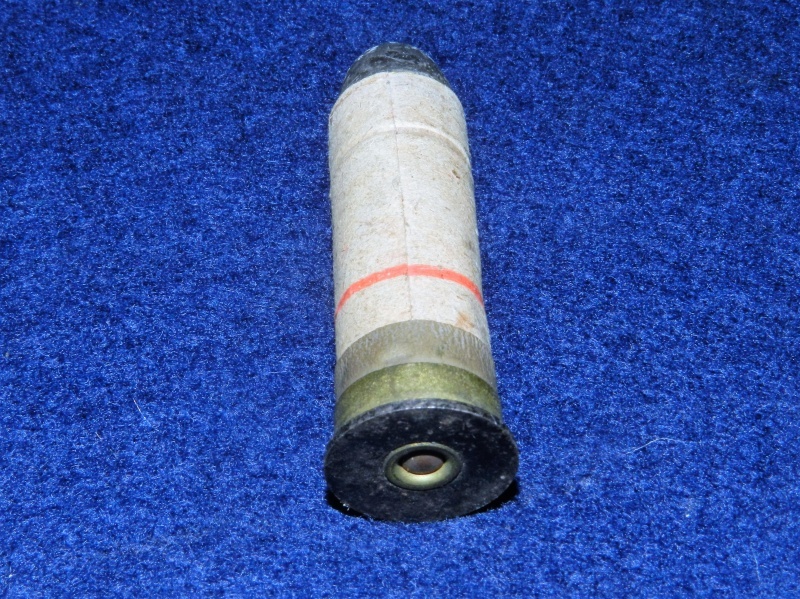 These are paper case roll turn over number 1 shot with a 2 3/4" case. The box is solid, and reasonably tidy, but has a few hand written notes on the side and on of the side labels is lifting at the edges. 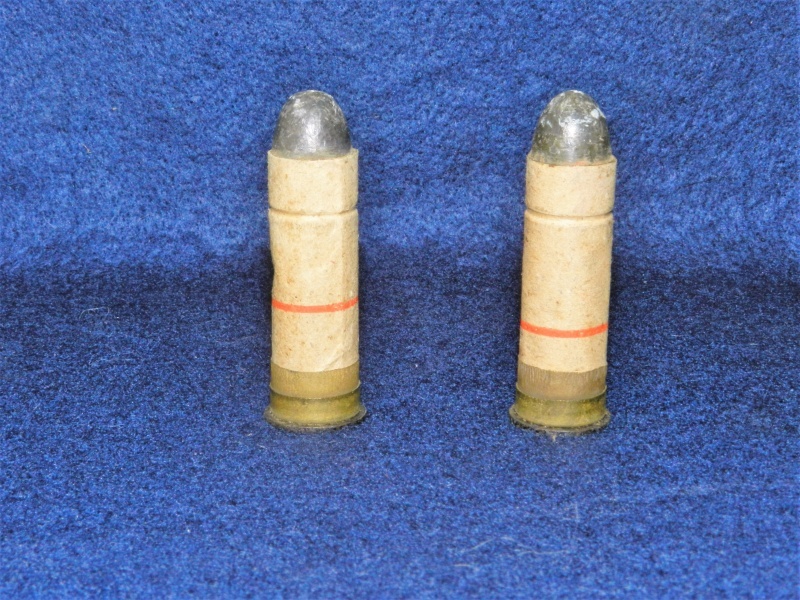 The red line around the cardboard tube denotes these as the lighter carbine cartridges. 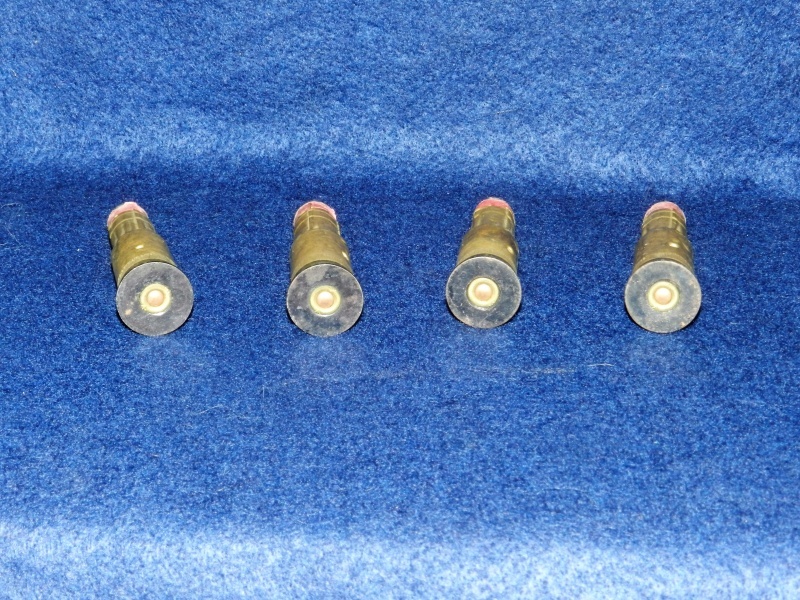 A section 1 FAC is required to purchase these cartridges. 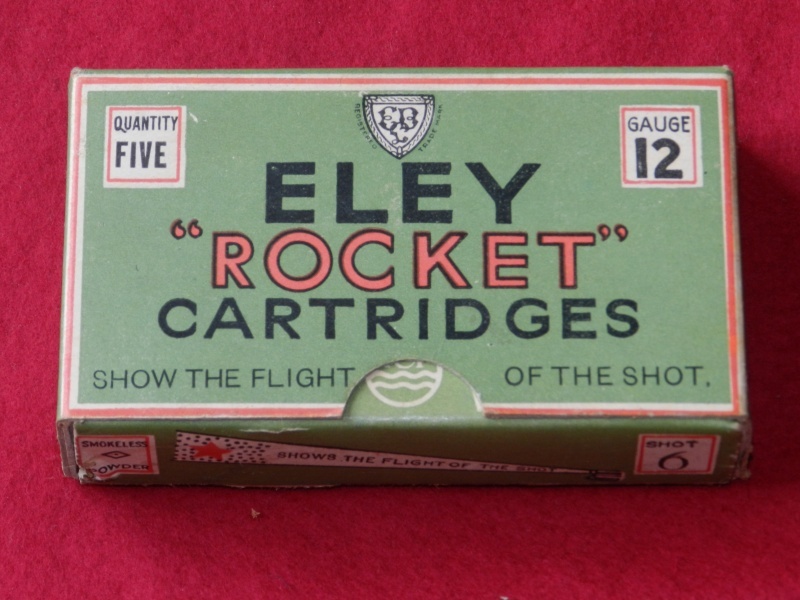 A complete box of 5 Eley Rocket cartridges. 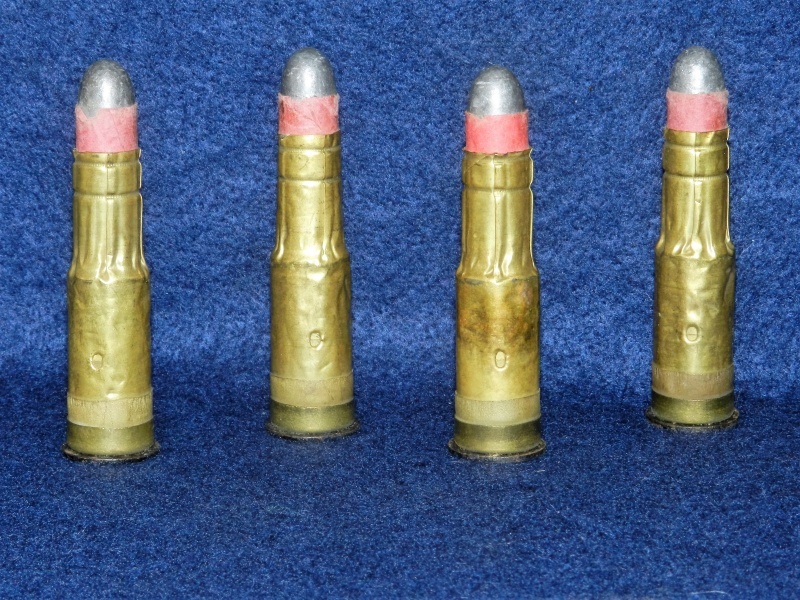 12 bore and no. 6 shot. 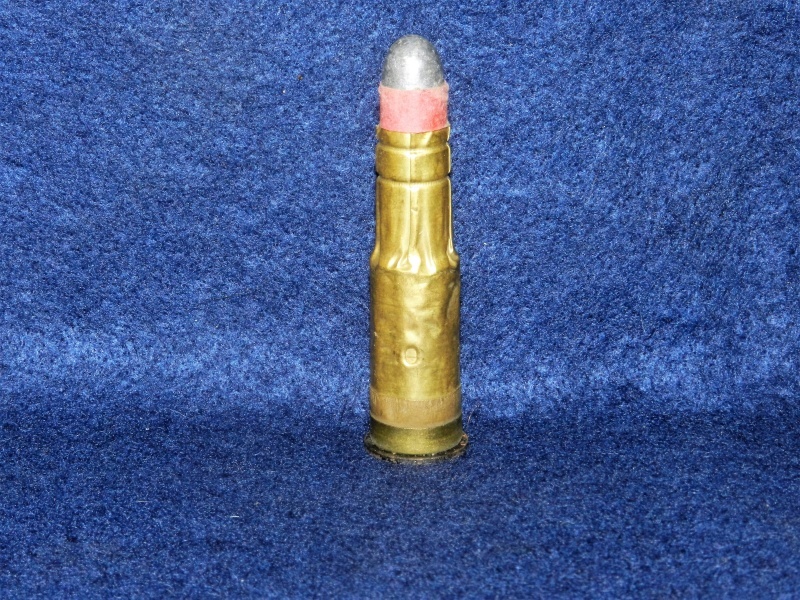 These tracer cartridges claim to leave a bright flame showing the placement of shot up to 75 yards. 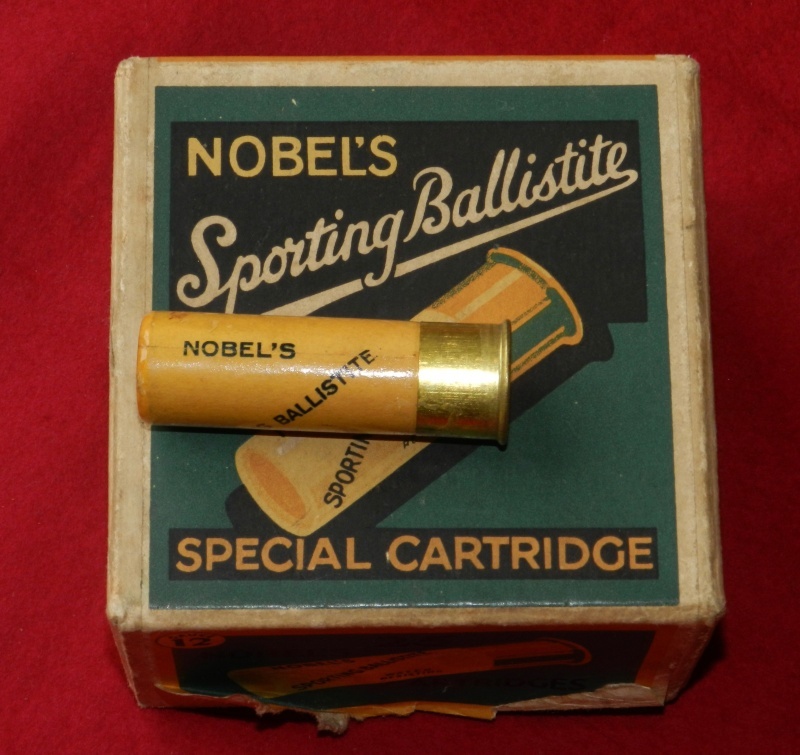 The cartridges were intended for use on live game as well as on clays. As the box says " "To Correct Your Aim Follow The Flame". The paper case cartridges are all in good condition with clear printing. The heads show a little oxidation but would brush up to a very good standard. the cardboard box is in good condition with no tears, stains or fading. 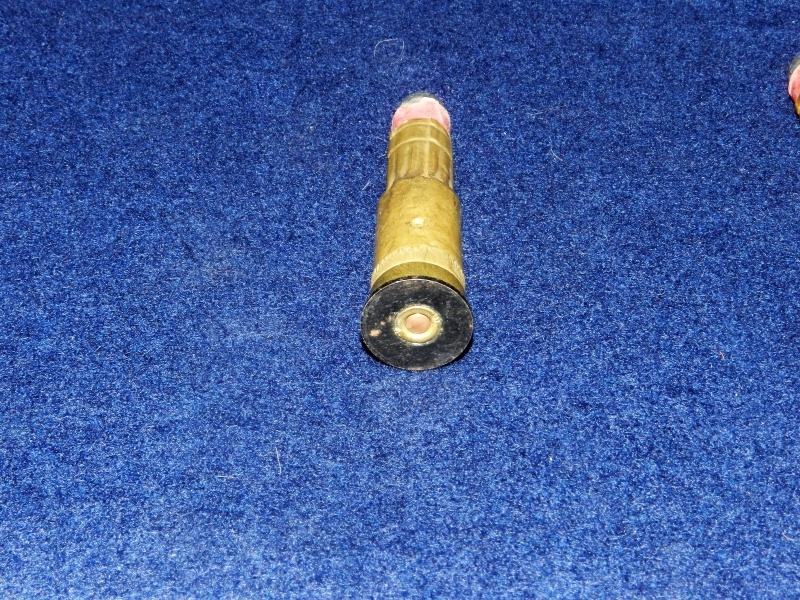 These need to be collect from our premises after production of a shotgun certificate.